In the building and design industry, projects are always full of surprises. 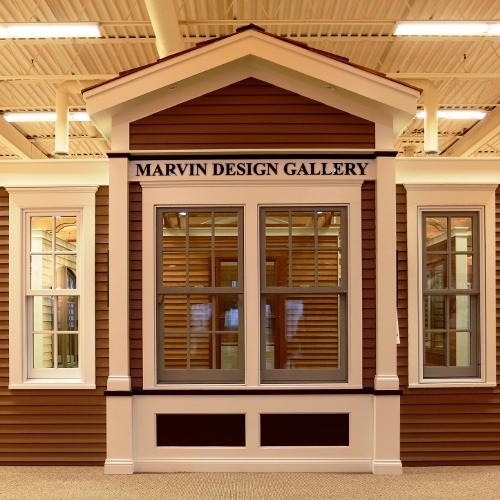 But Marvin Design Gallery by Evanston Lumber has designed its showroom and services around these issues to help you get the job done; the way we work alleviates challenges and constraints. For the time-constrained design pro that wants to update your product knowledge, we have all of Marvin’s newest innovations and products on hand for your perusal. Our staff is here to assist and support any needs you have with respect to using our products.